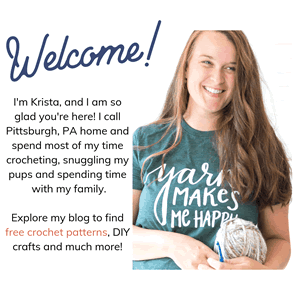 I know that I LOVE maker related gifts so I wanted to put together this list of crochet / knit / maker related items that I thought would be perfect for all yarn lovers out there! Read on down to explore the list and hopefully find a great new gift for you or someone you love. Not gonna lie when I am home crocheting or knitting I am ALWAYS wearing a pair of sweat pants, tee and a hoodie. 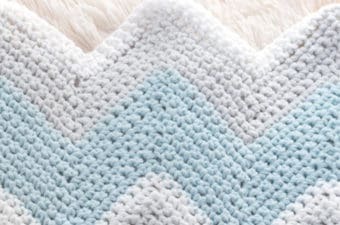 The yarn mama line was inspired by my consent need to be comfy while working on my projects. I figured if I loved being comfy other makers would too! 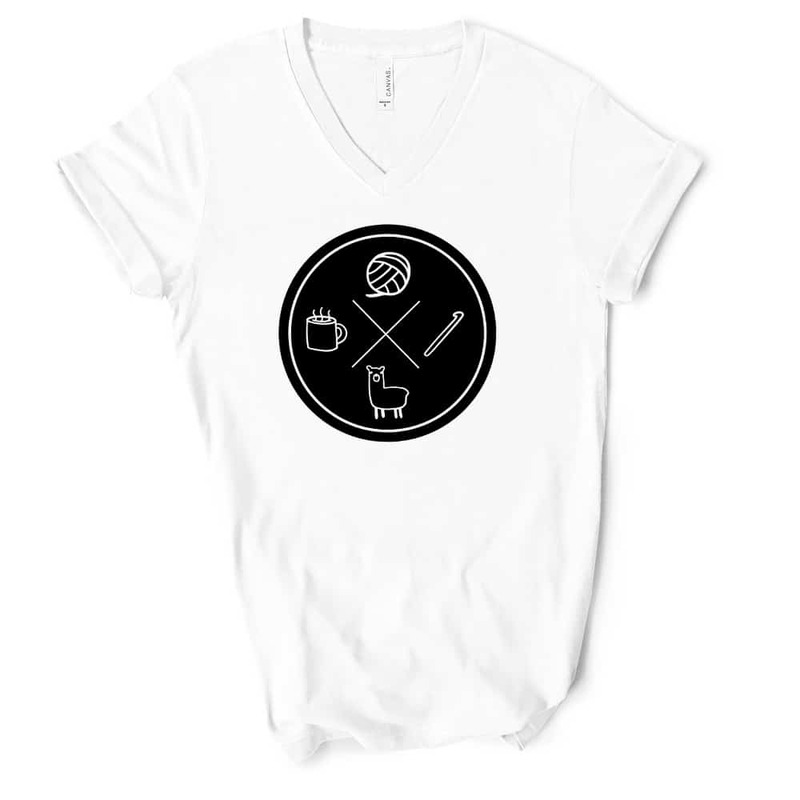 I hope you love these maker items that my team came up with and wear them proudly! 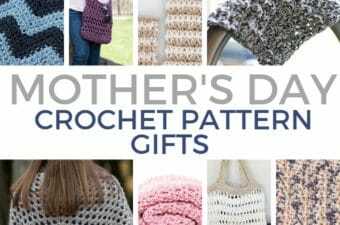 Ready to get your own Fun Knit & Crochet Gifts? If you are ready for your own gear then keep on reading! I love wearing mine out and about because I always get some fun questions about what they mean. Especially the abbreviation tee! 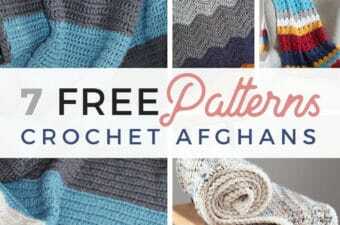 The list below is a collection of some gifts from my maker shop “Yarn Mamas which I recommend! Take a peek and let me know which ones you would pick. There are many many more options available so please take a look at the shop and I’ll be there are some that will catch your eye! Happy Making & Gift Shopping!